we keep mailing each other our themes and photos, but sometimes it's hard to find the time even just to set up the post. so here are our photos of the last 2 weeks, with this week's photo hopefully on time on friday. 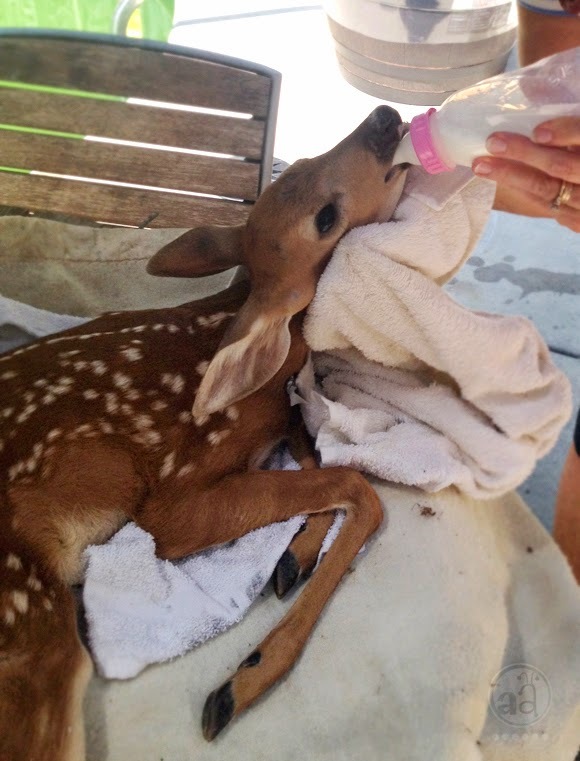 Oh, I love them all, but the bottle feeding fawn...amazing!!! I don't know how I missed this post, wow! a bottle feeding with a fawn, incredible!